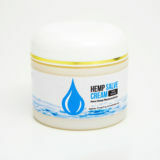 SWEAT CBD Hemp Salve cream is 100% natural. 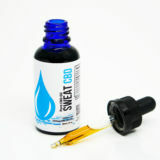 It is a fast acting topical and made with essential oils and natural extracts to give you immediate relief for aches and pains. 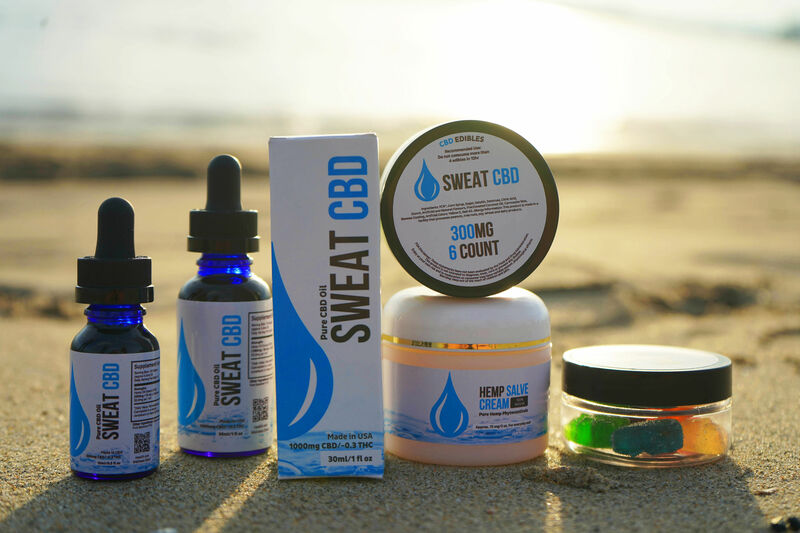 SWEAT CBD Hemp Salve is THC free, vegan, and has an amazing vanilla scent.